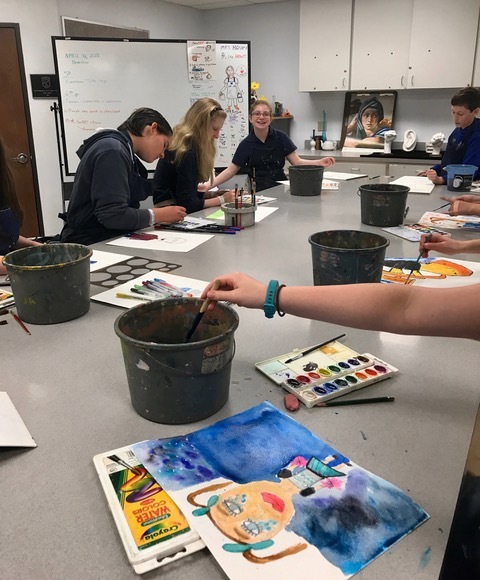 Art classes are available at every grade level offered at Shelton. In Lower and Upper Elementary, art is a "specials" class that every student takes so that they gain an appreciation for art and skills that are presented in the art program like fine motor control and creativity. 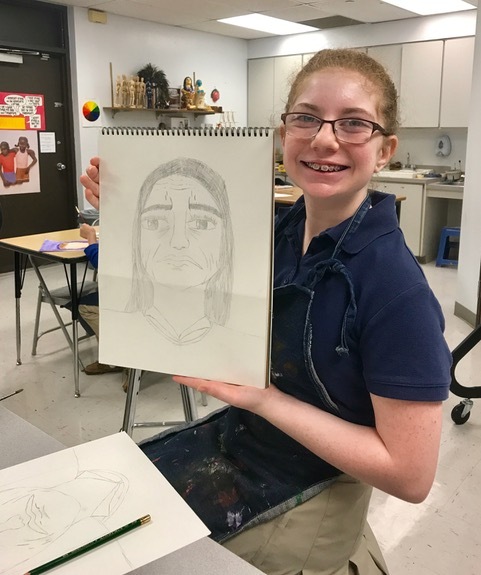 By Middle School and through Upper School, Art is an elective that is available to the students if they choose to continue.